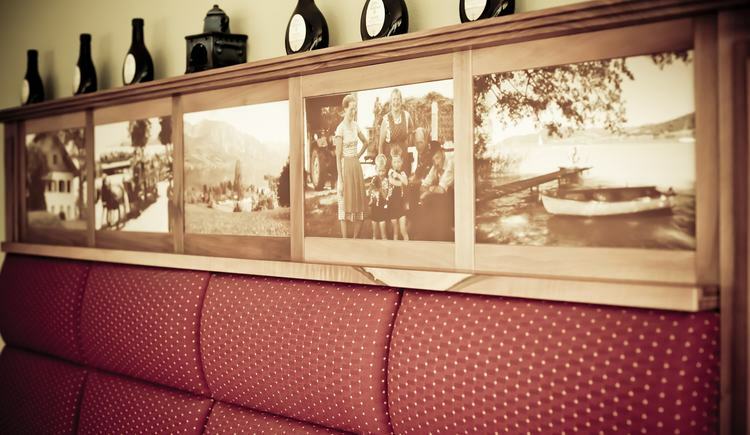 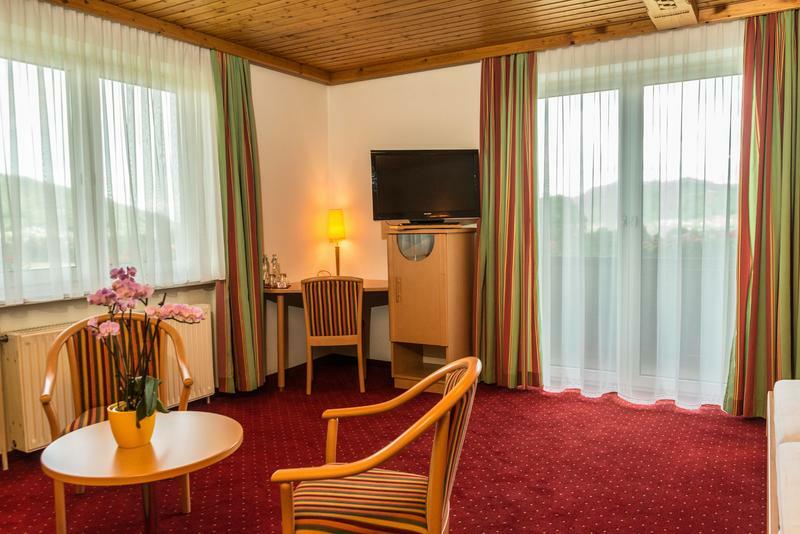 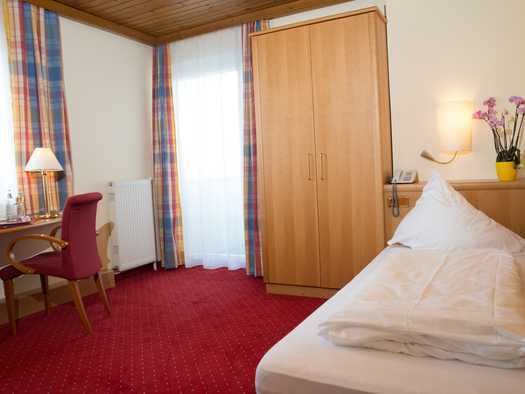 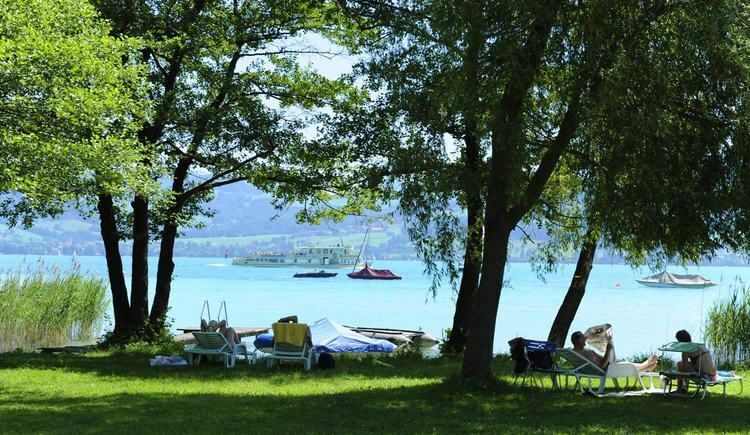 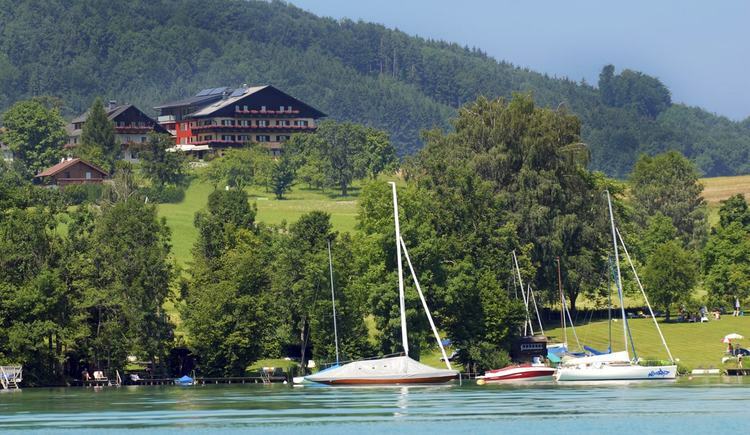 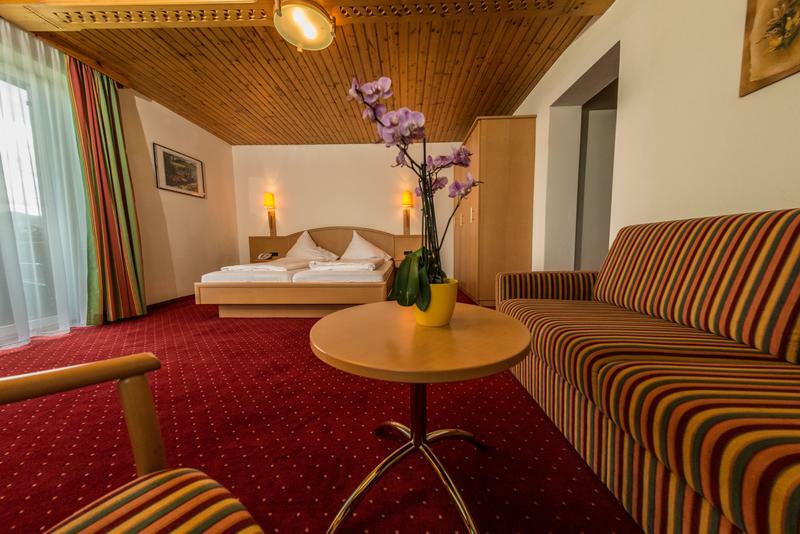 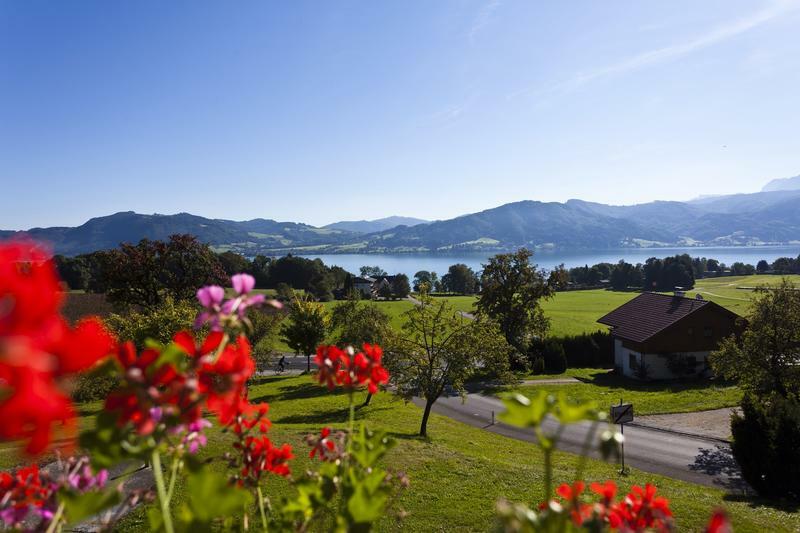 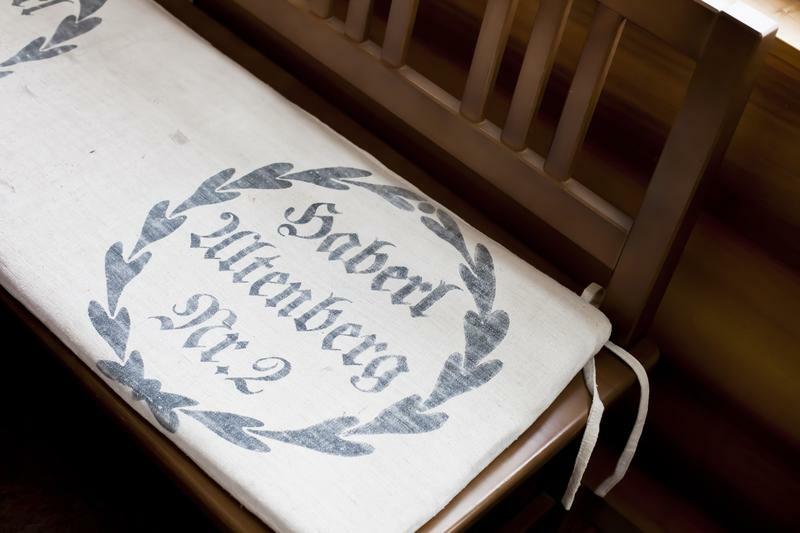 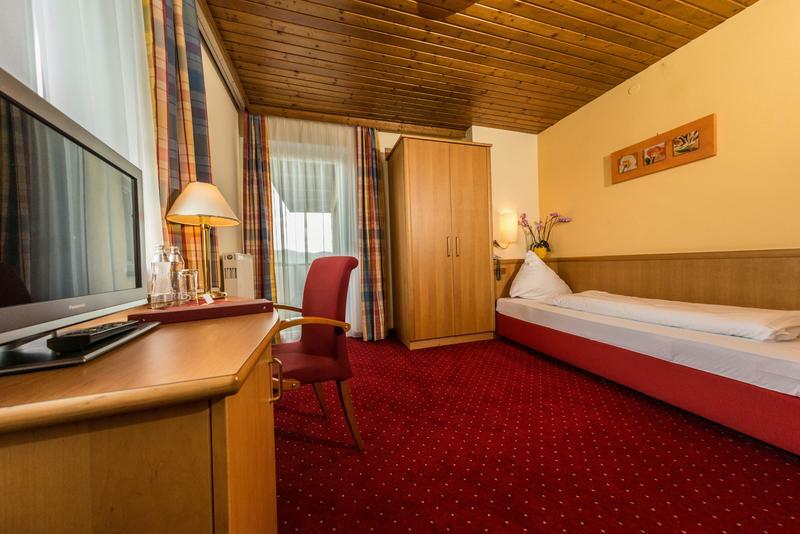 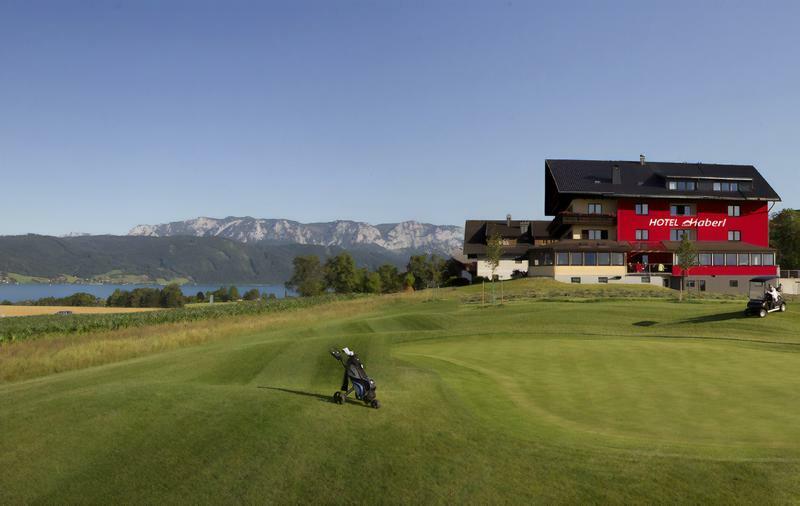 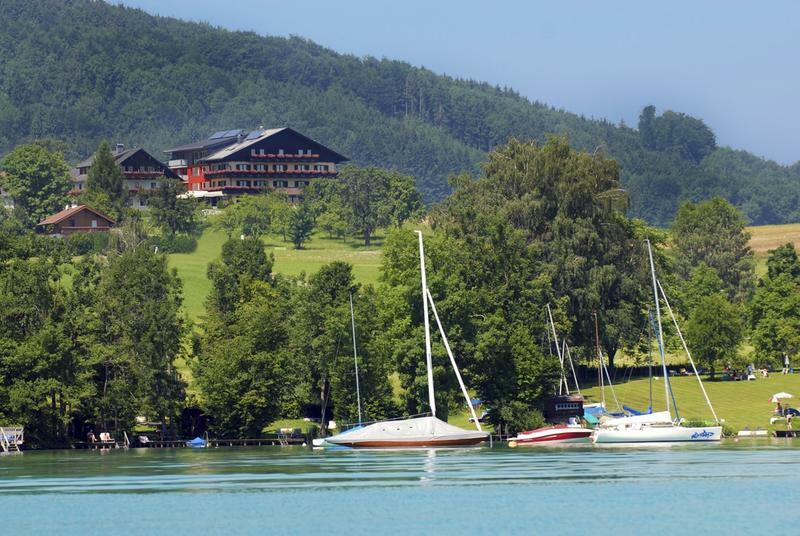 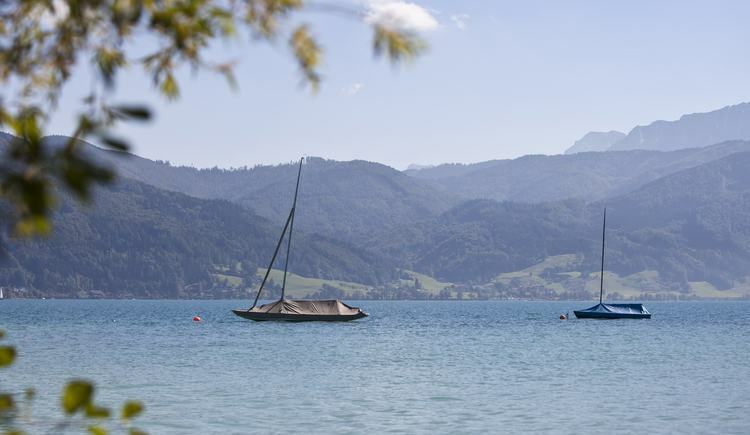 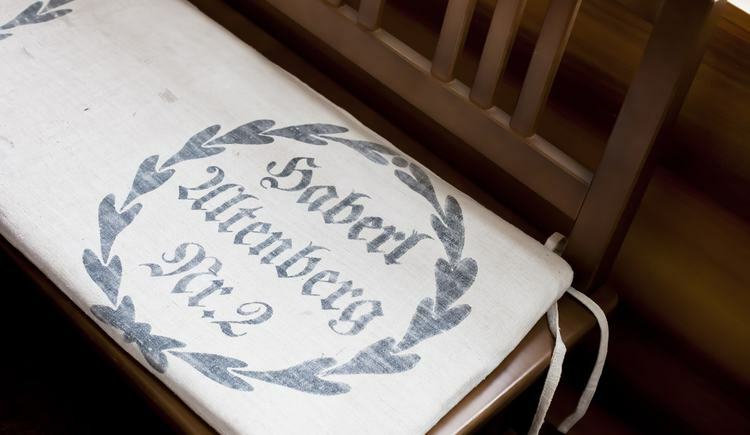 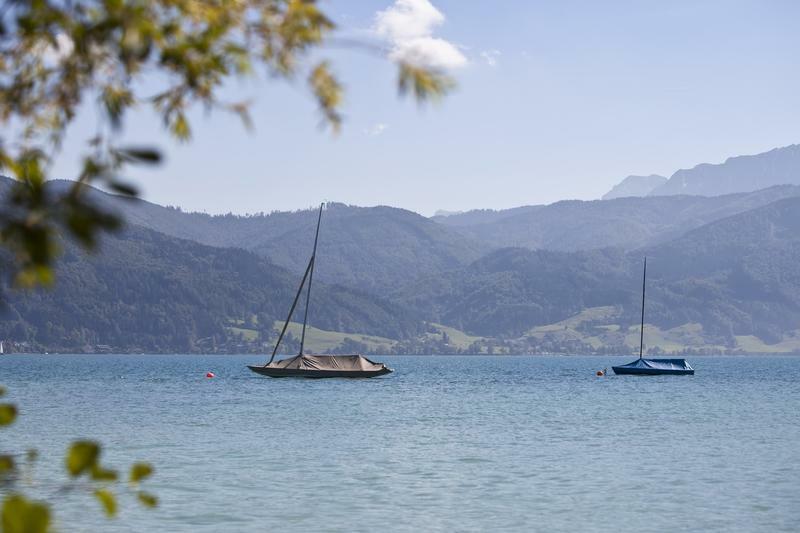 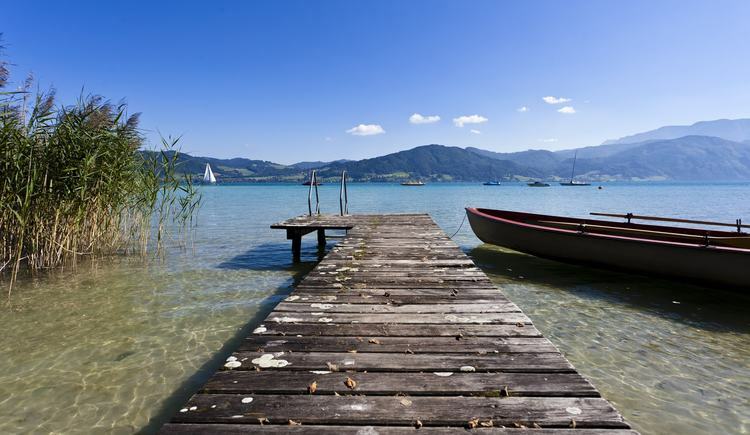 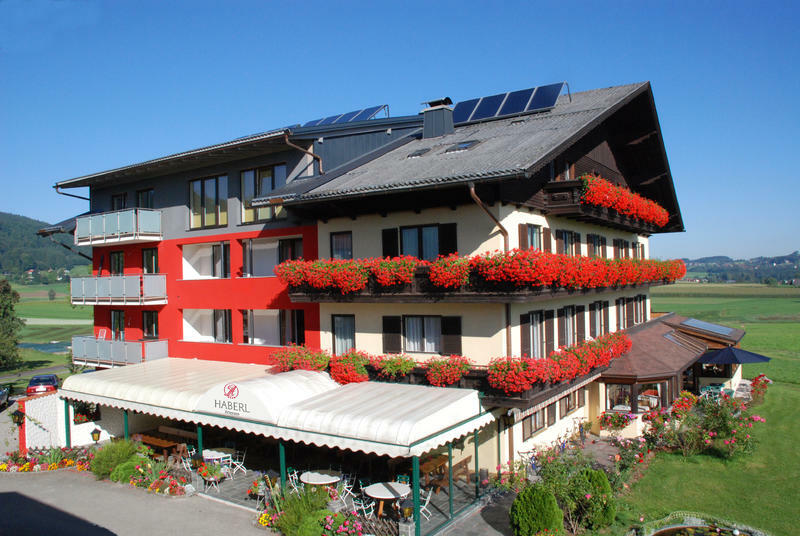 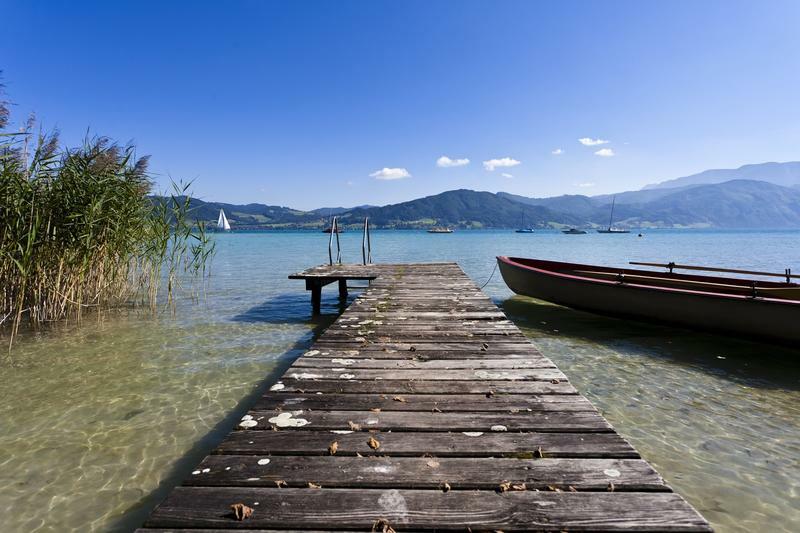 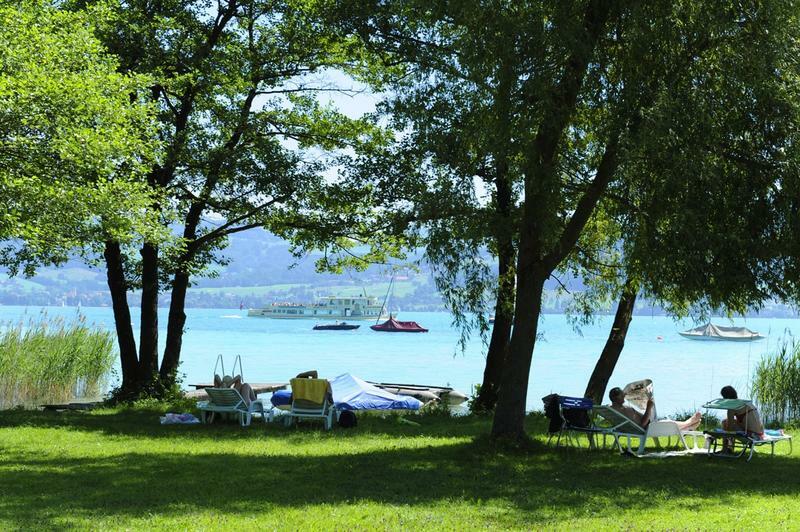 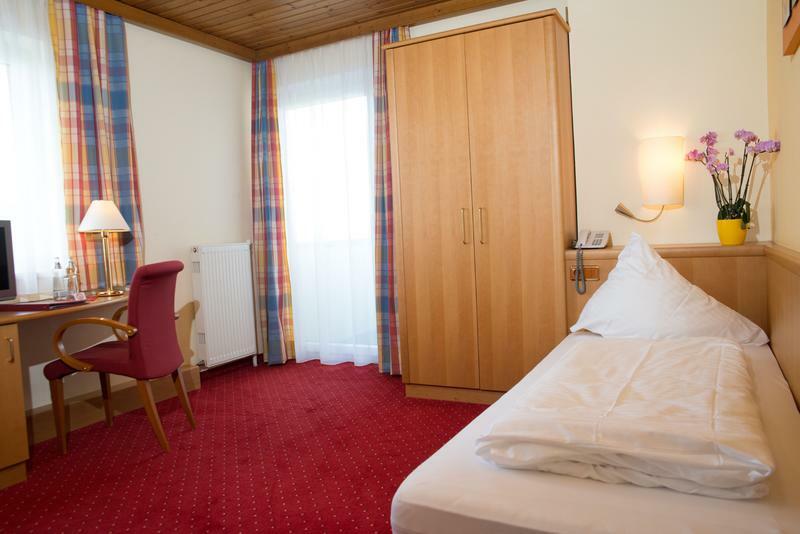 In a breathtakingly beautiful location situated on Lake Attersee in region Salzkammergut, welcomes you the host family Haberl in their 4 star hotel. 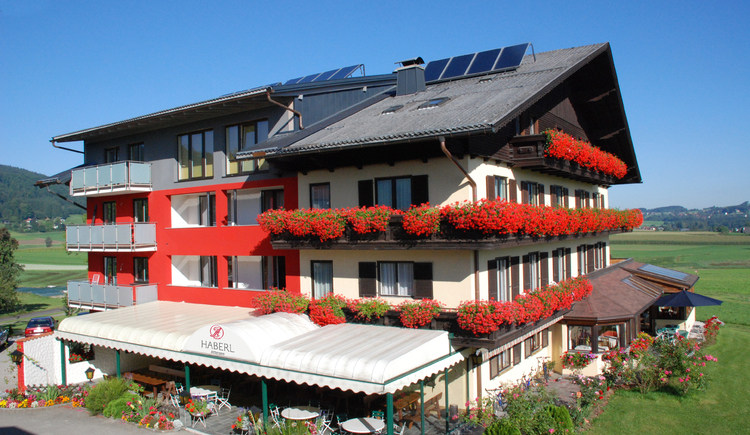 Here, hospitality and tradition are combined with a modern plant, in which the wellbeing of the guests comes first! 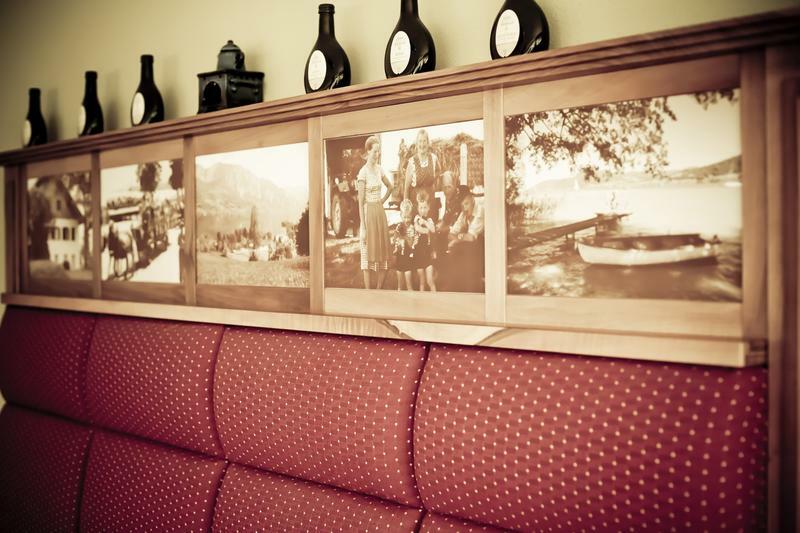 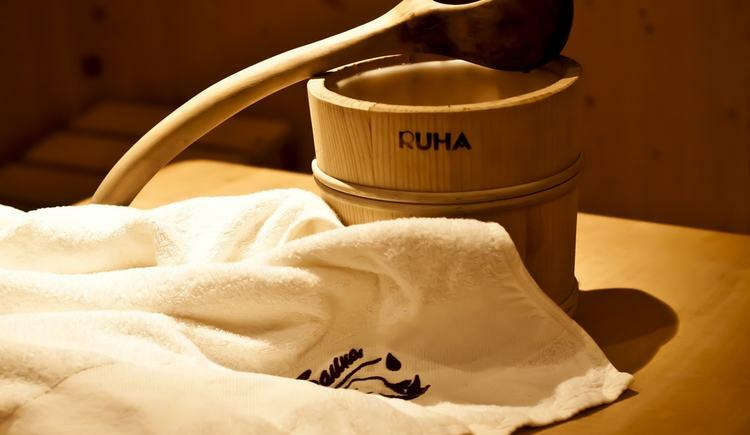 Since 50 years, we have with great attention to the welfare of our guests. 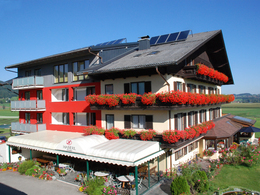 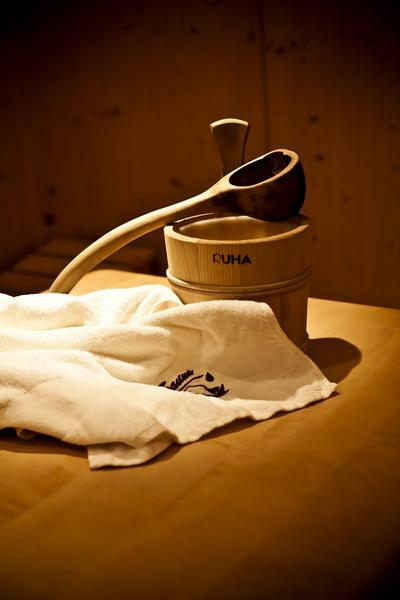 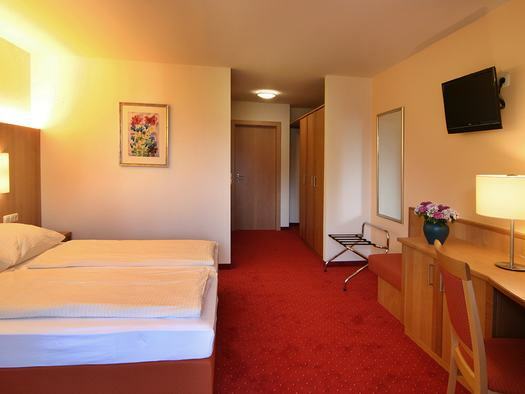 Hotel Haberl combines the cozy and friendly atmosphere of a family business with the comfort of a modern 4-star hotel. 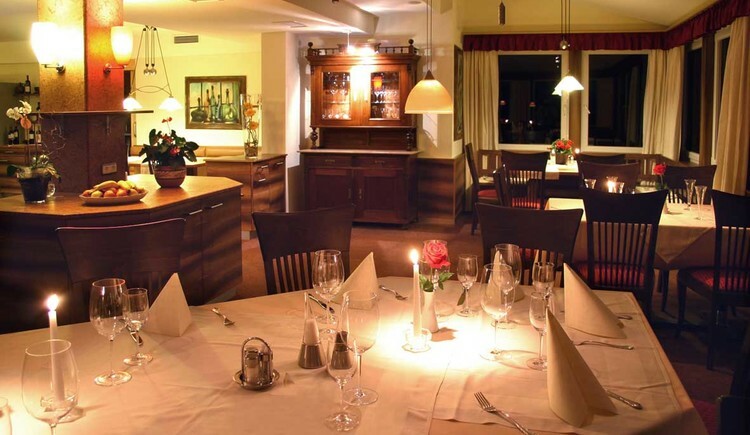 We all lend a hand: Cornelia and Alfred, our children Sophie and Maximilian, and Alfred's brother Franz supplies our restaurant with meat, fish and other fresh products. 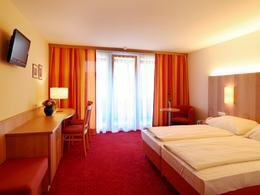 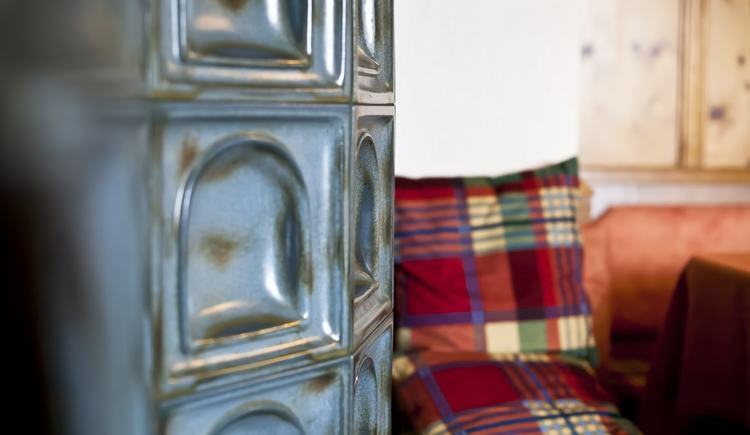 The 25 rooms and restaurant are tastefully and comfortably furnished. 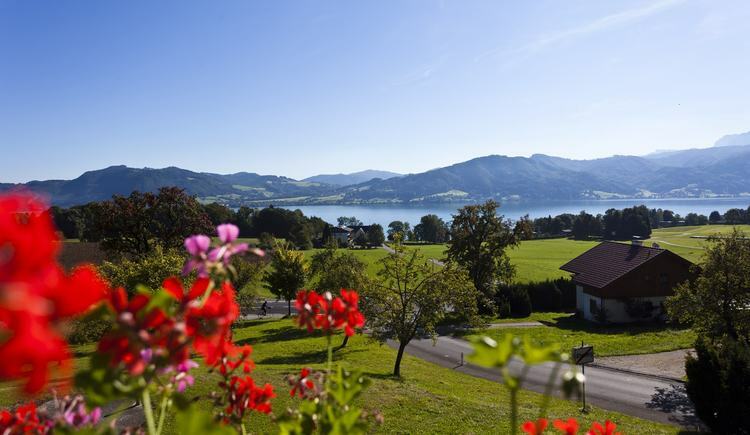 On the various terraces around the house you can enjoy a view of the lake, the golf course or the mountains, depending on location. 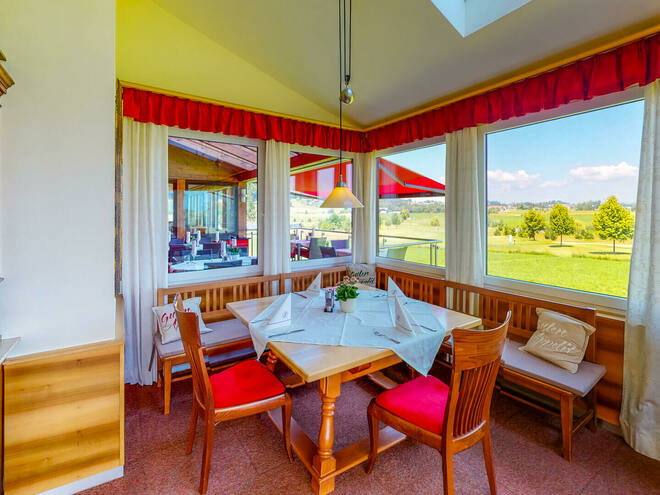 The panorama restaurant offers you a unique view over the Attersee landscape. 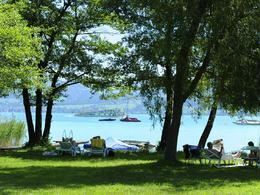 An excellent kitchen, an private bathing area at the lake and modern seminar possibilities complete our offer. The 18-hole golf course is just a few steps from the hotel and offers many possibilities. 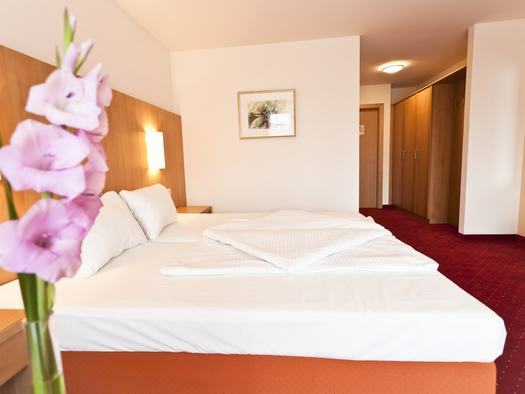 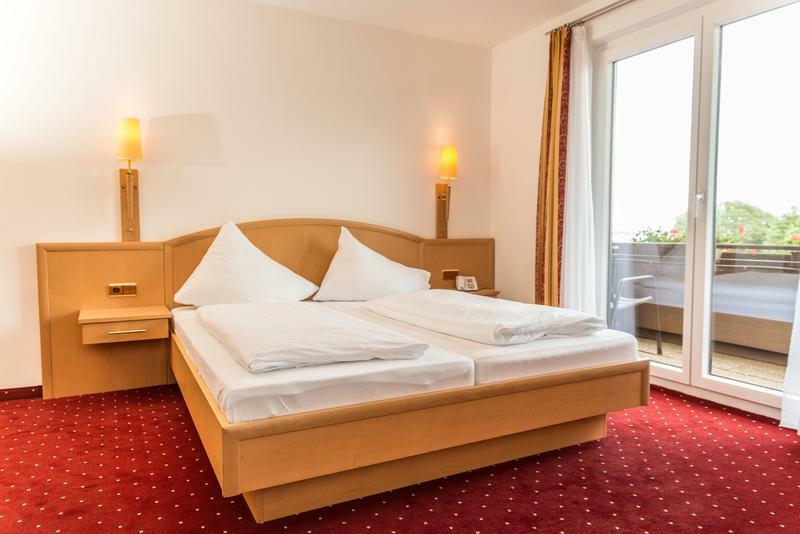 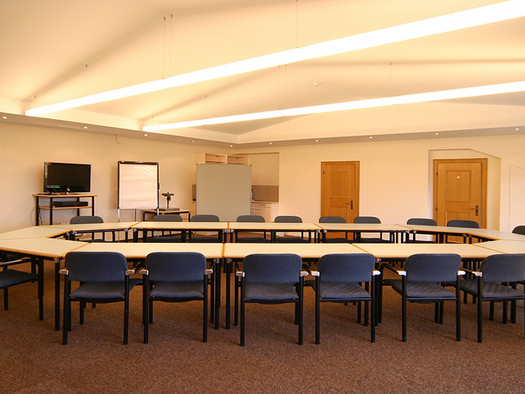 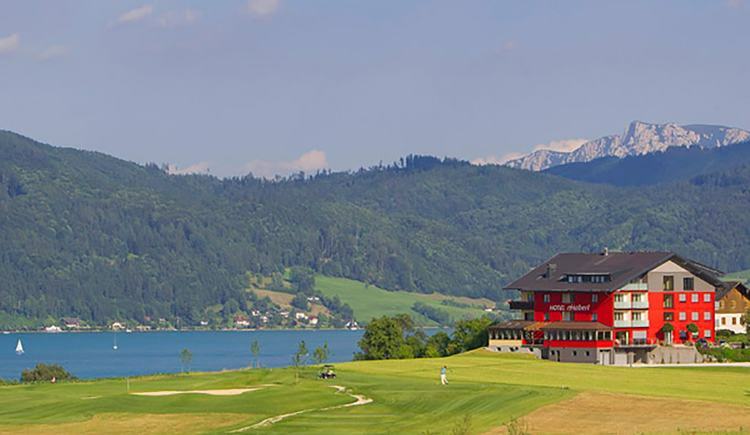 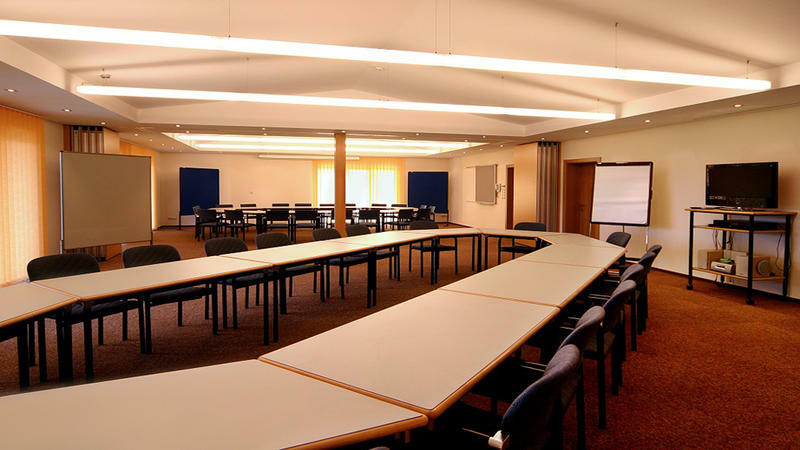 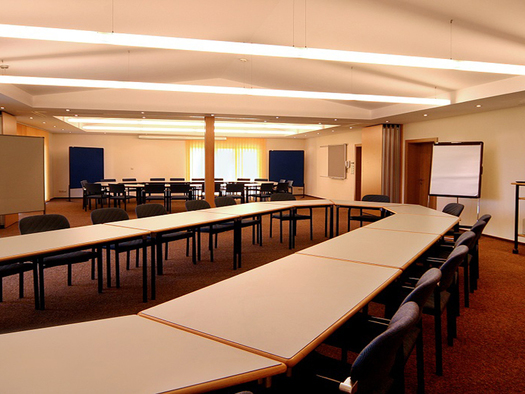 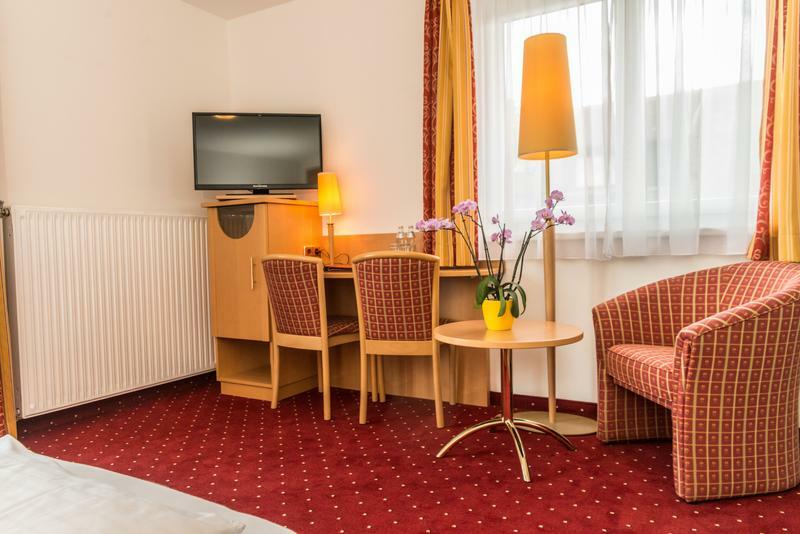 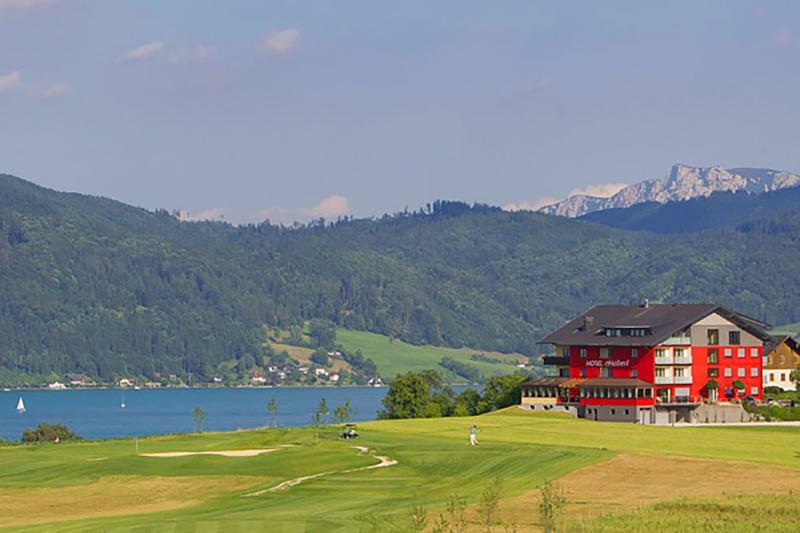 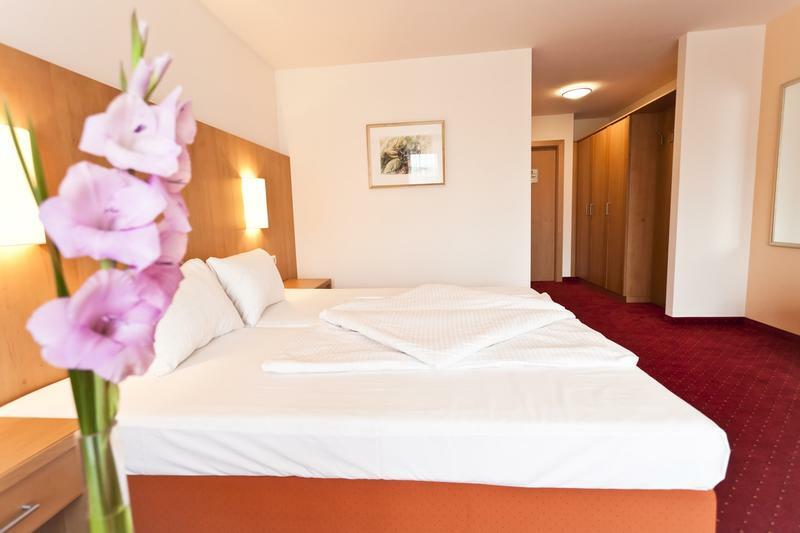 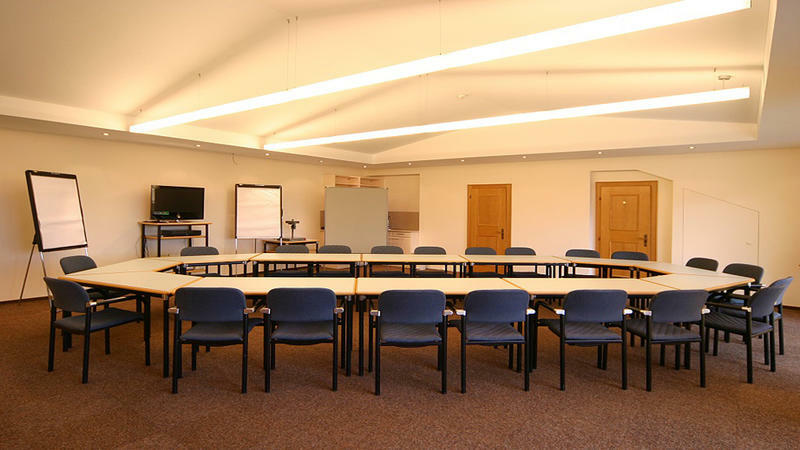 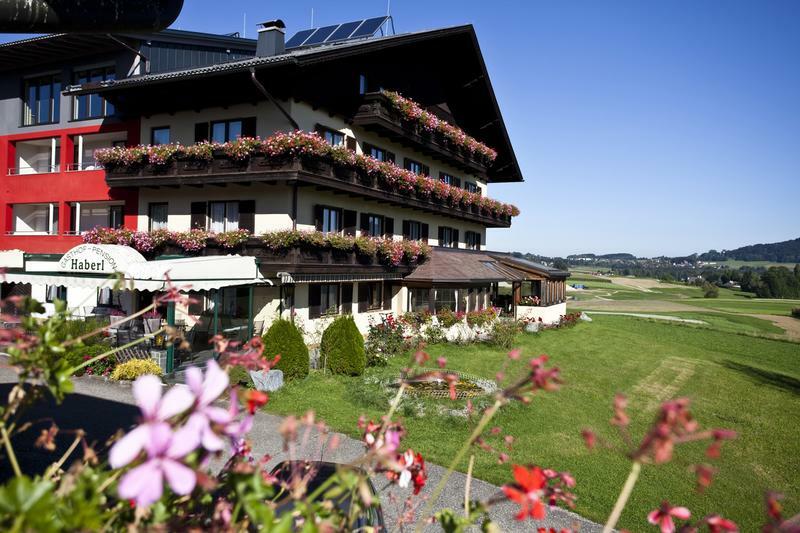 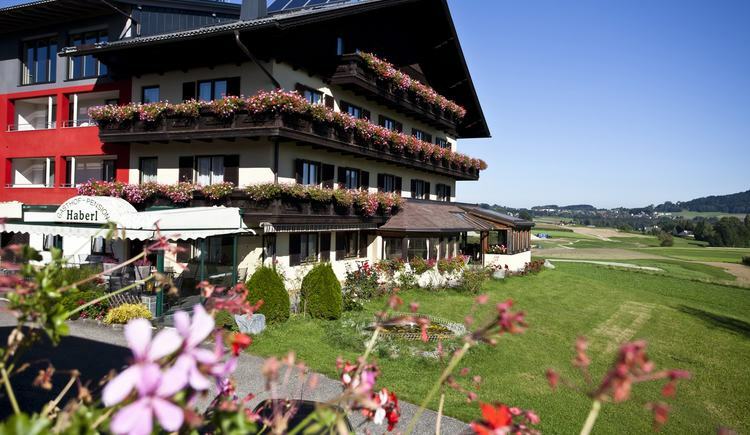 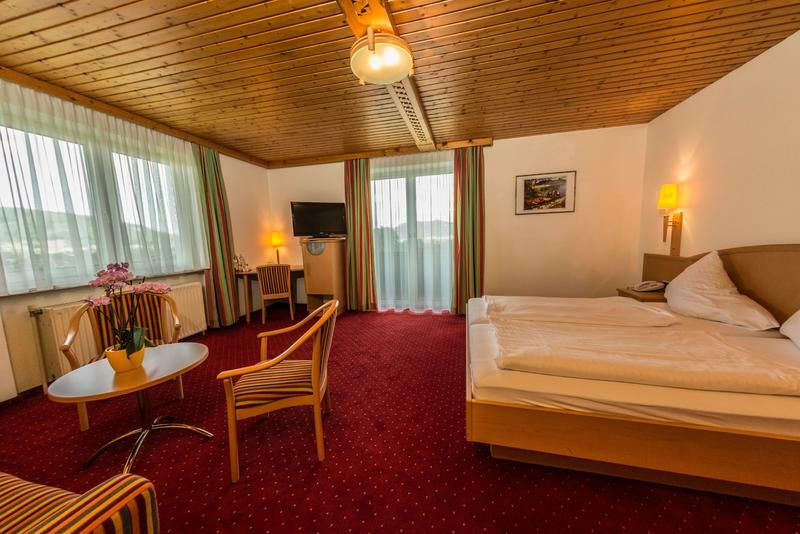 Our hotel is 400 meters from the lake and is right on the golf course.​ Centrally located in Austria, just 5 km from the highway exit St. Georgen im Attergau , makes us a popular conference center. 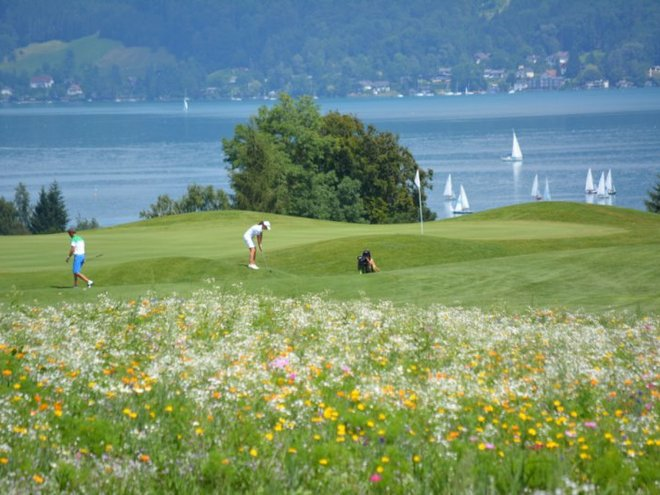 As founding members of the surrounding golf course next to the hotel, we offer special rates to friends of the green sport. 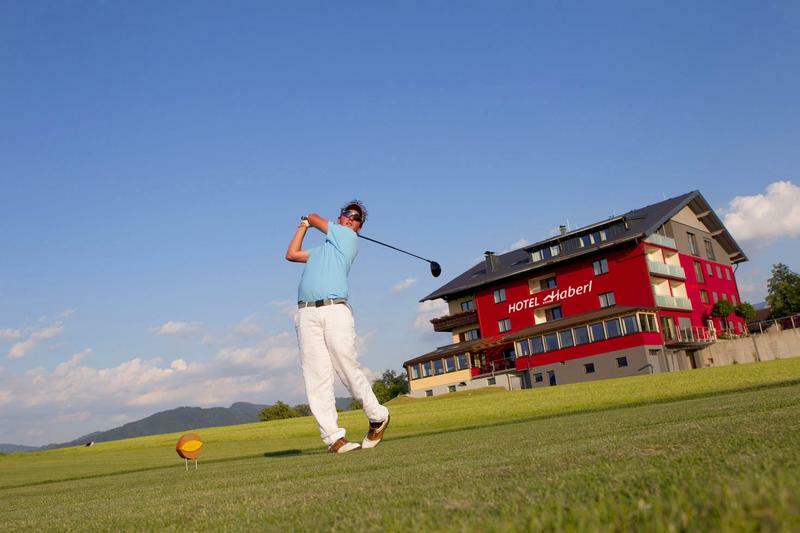 no day off during the summer months. 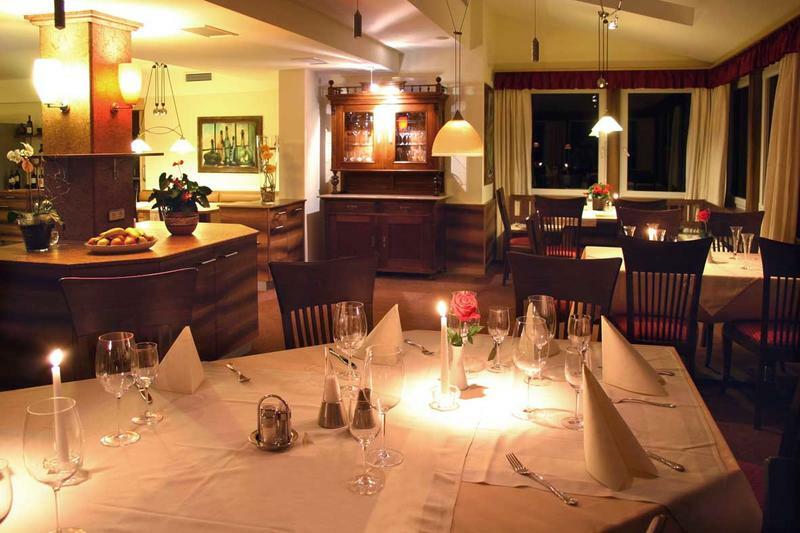 Between September and June the restaurant will be closed on Wednesday. 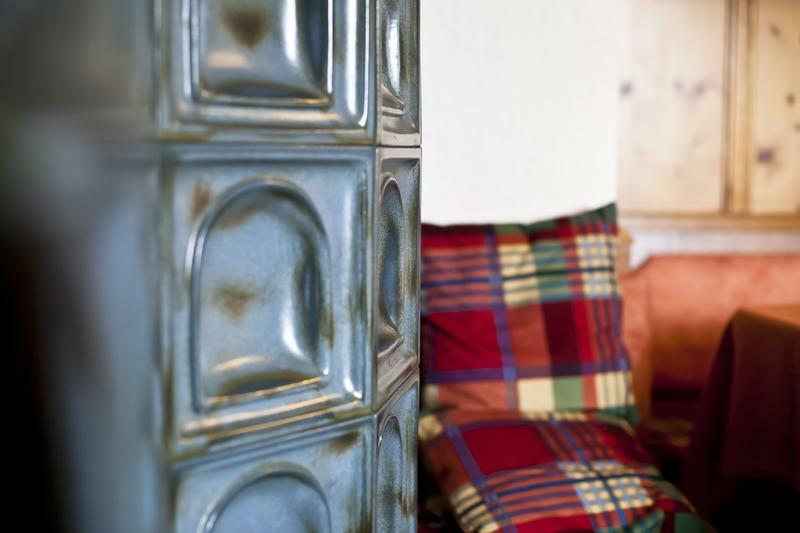 But: please call us - it may changes. 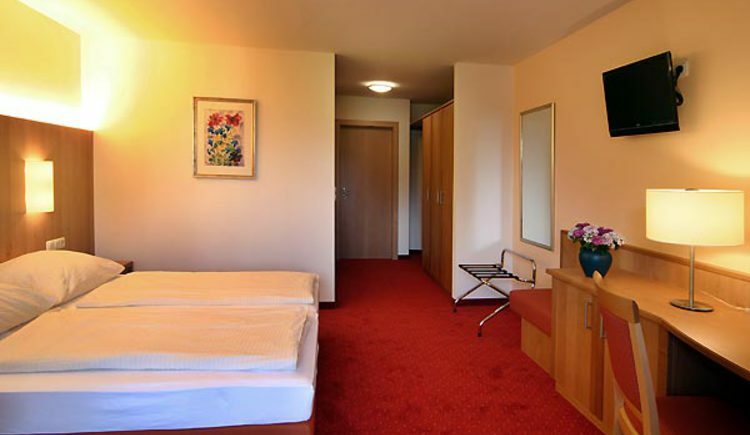 All rates are per person and night.